UC Berkeley Mobile, a controversial new app, might receive funding from the Student Technology Fund Committee, or STFC, in order to hire student workers. 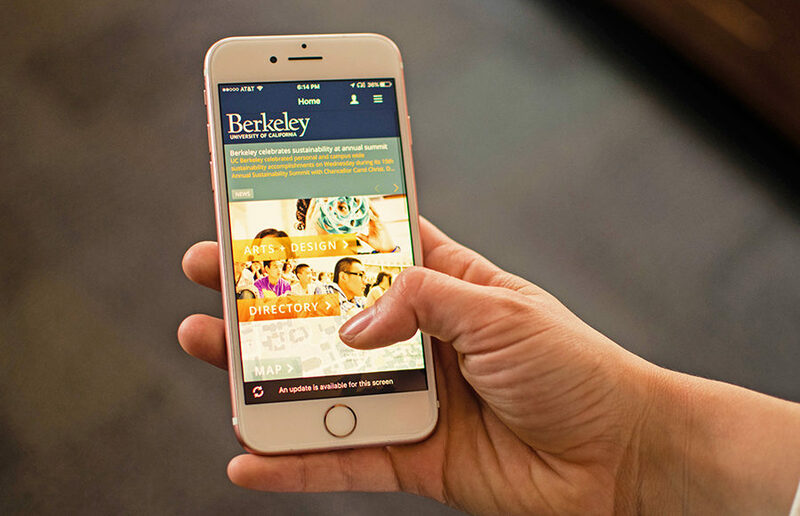 UC Berkeley Mobile is a campus app designed to connect users to campus services, course schedules and library tools. The app was created in conjunction with Modo Labs, which has designed similar apps for other schools, such as Harvard University. The campus is seeking funding from the STFC to hire student workers, according to its STFC project application. The campus’s decision to create the app has drawn criticism from the ASUC. 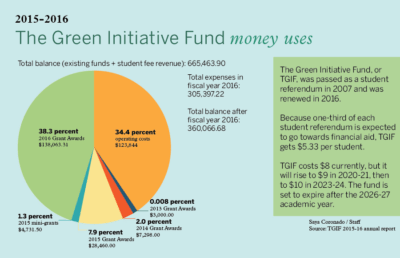 Michael Eliot, lead android engineer for the ASUC Berkeley Mobile project and STFC member, called the funding proposal for student workers on the app a “political move,” pointing out that a similar app, created by the ASUC, has existed since 2014. Courtney Brousseau, who is the current product manager for the ASUC Berkeley Mobile app, claimed that the new app’s creation grew from a chance plane ride between campus Chief Technology Officer William Allison and Modo Labs CEO Stewart Elliot, a UC Berkeley alumnus. 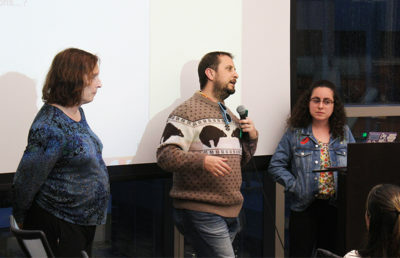 Among Brousseau’s concerns was the necessity for the app’s creation, the functions of which he claims not only duplicate the ASUC app, but link to existing and mobile friendly university websites — which Brousseau said “defeats the purpose of having an app.” He also worries about Berkeley’s partnership with Modo Labs, a company he alleges has a history of “gouging” large amounts of funds from its university clients. “The university should focus on creating mobile friendly websites because those work on all devices, ideally, and are a lot better than they used to be,” Brousseau said. The UC Berkeley Mobile proposal was on the agenda for the STFC’s Thursday meeting. The STFC, however, ran out of time before addressing this proposal. It was postponed for discussion at a special meeting, which will possibly be held next week. If the meeting cannot be scheduled by May 1, when the proposals are sent to the chancellor, the committee will use already cast votes, which are currently leaning toward approving the funding. 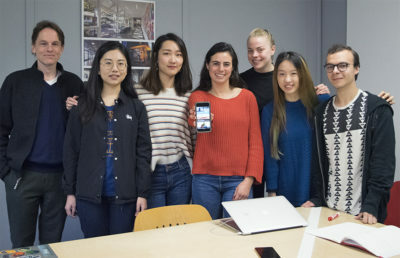 While members of the committee expressed support for providing extra opportunities for students, some were wary of supporting Modo Labs’ UC Berkeley Mobile app, considering the previous rejection of student input in the project.